I`ve just returned from a trip to the Isle of Skye. 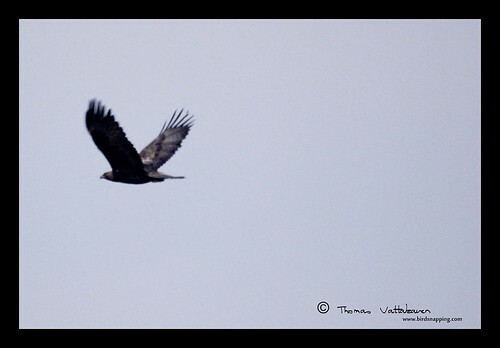 As we headed out, one thing was uppermost on my mind – The White-tailed eagle, also called the sea eagle! Sea eagles were once common throughout the United Kingdom but persecution and egg collecting had led to their decline and extinction in these regions. Attempts were made in the 50s and 60s to reintroduce them but it failed. In 1975 however, a successful reintroduction programme was started. 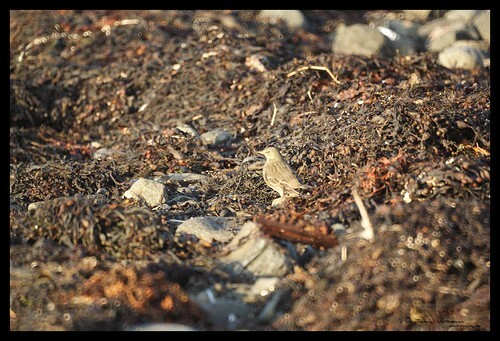 In 2005, it was estimated that there were at least 192 wild-fledged chicks from the now established reintroduced birds. The Isle of Skye and Mull are considered strongholds for the White-tailed eagles and I was desperately hoping to catch sight of one. 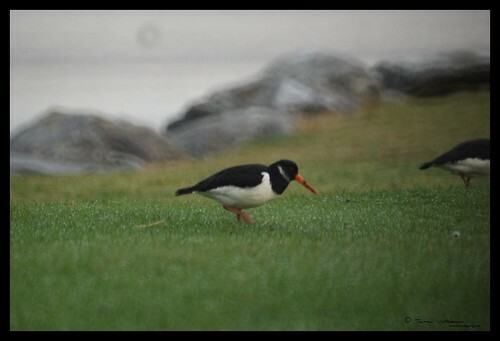 On our way to Skye we stopped over at Fort William where my wife and I caught sight of our first Oystercatchers. The colour of heir beaks were so catchy that we could recognise them as they flew several hundred meters away. 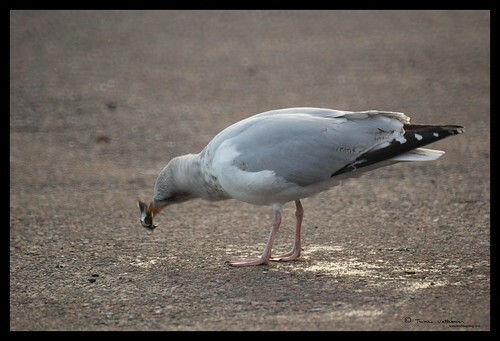 In the car park we also caught sight of several gulls including this Herring gull (above) and a common gull below. 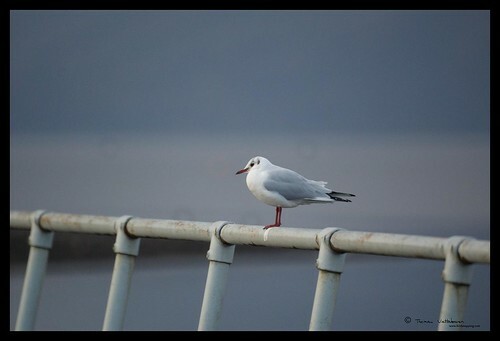 The black headed gulls were plentiful as always. With temperatures plummeting to below freezing, I expected birds to be scarce, but there seemed to be quite a supply of them around. 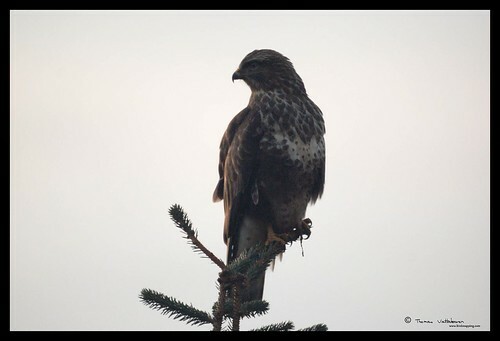 On our drive we encountered at least 10 or 15 common buzzards sitting by the side of the road or on treetops. 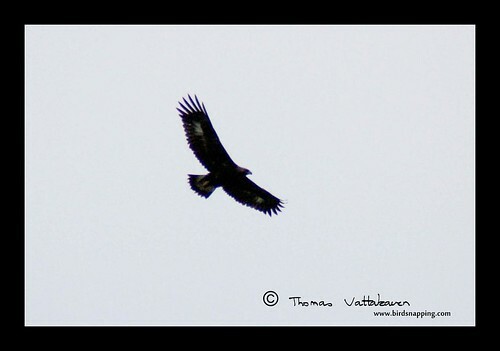 Every time we sighted one, my hopes of it being a sea eagle was raised, only to be disappointed! Once in Skye, Dunvegan, where we stayed was the first area for surveillance. 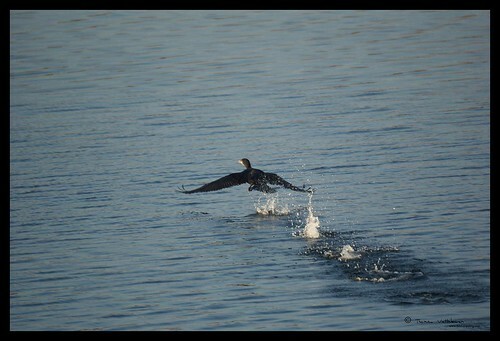 We saw several cormorants and gulls, we even spotted a seal in the water briefly…. …but no sign of any eagles. 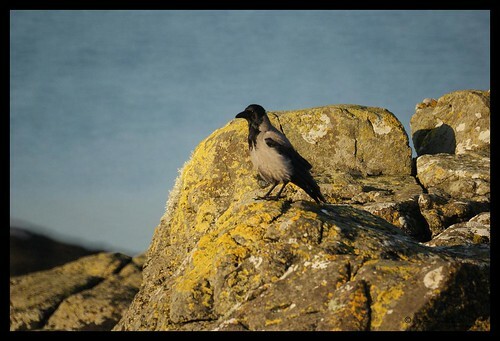 The crows on the Isle of Skye were remarkably attractive. They were the hooded crows and looked like they were wearing a grey jacket over their black bodies. 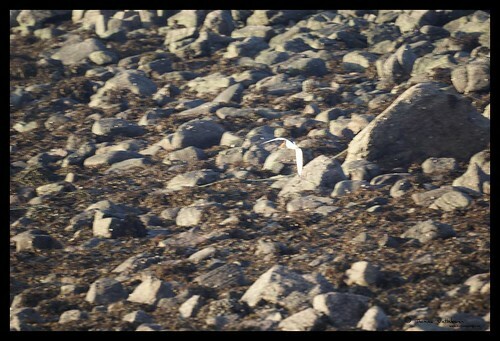 …almost inconspicuously camouflaged with the sea weed. 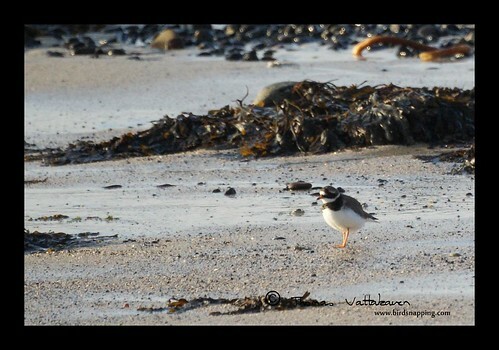 While we were busy with the plovers, another bird was busy feeding near us. I had never seen one of these before. 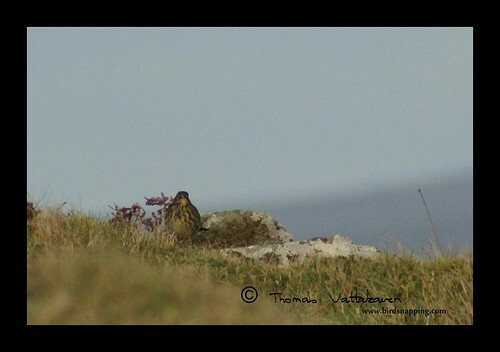 It turned out to be a meadow pipit. 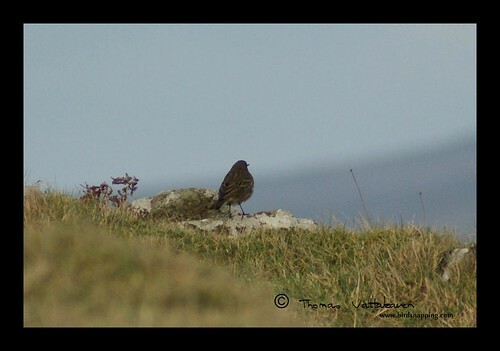 Pipits are often tricky to identify but the feature to look out for in meadow pipits is their pale legs. Minutes later another one flew up in front of us and I had time to take two shots before it flew away. Two days passed and we still didn’t spot any eagles. 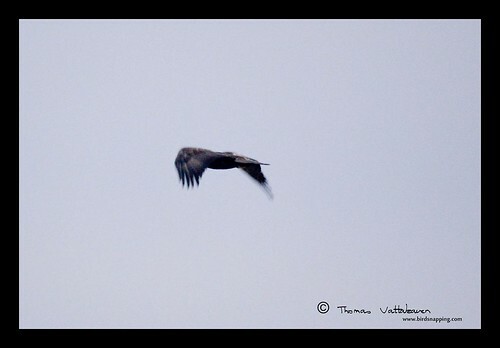 That night by chance we came across the Aros Centre, where they have a sea eagle exhibition. Unfortunately it was closed for the winter. 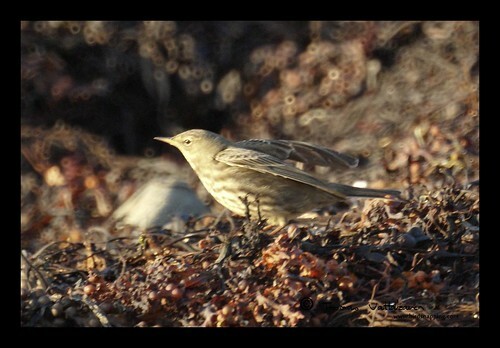 However, we had the chance to talk to Jon Pear who vey kindly showed us some of the images he had taken of the bird (Check out his website here) and told us where to look for them. He marked out the following areas for us. One of the ways he said was to take a boat trip on the MV Stardust, which did trips from Portree harbour. It was late by that time and we were to leave the next day. Hence we planned to do just that the next day. The next morning on our way to Portree, we saw a crowd of crows sitting on a hillock. 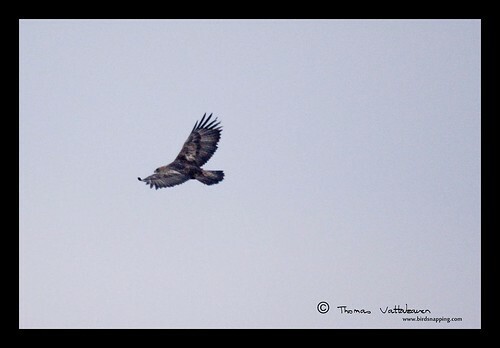 We stopped to investigate and up flew not one but two eagles. The light was poor but I grabbed my camera, switched lenses and took as many shots as I could. These were eagles indeed, but it turned out to be the other eagle species that is found in these regions: The golden eagle. 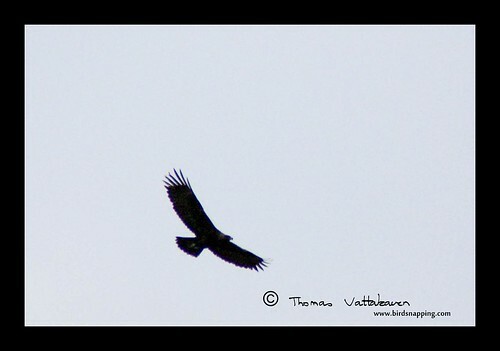 I was happy to have at least caught sight of the golden eagle. This pair appeared to be an adult and a juvenile. 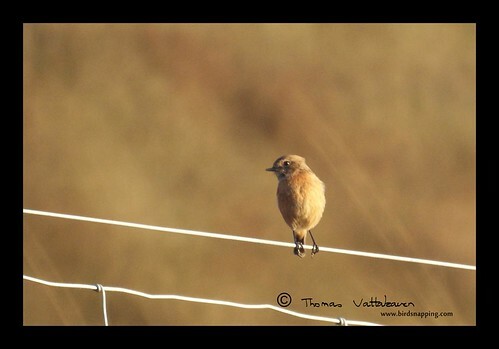 The other bird is a juvenile, as can be clearly seen in the picture below. 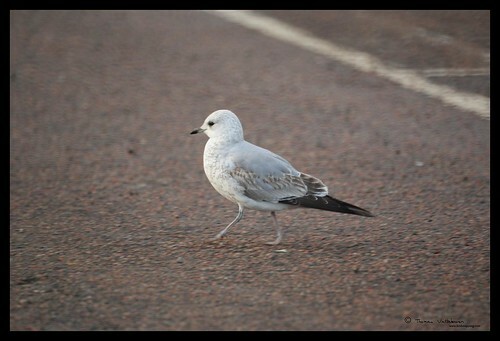 Note the white on its wings and on its tail. 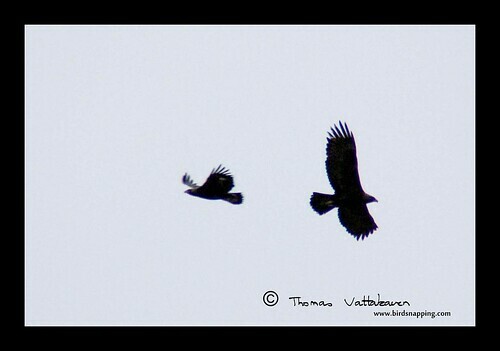 The two birds circled above for about two minutes as I fired of shot after shot in the dim light. 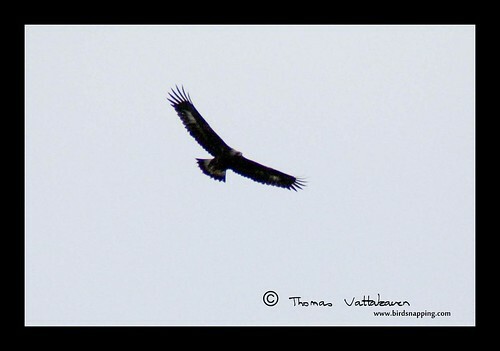 As they became two specks in the sky, we finally drove off to try and catch the other eagle species. We ended up not taking the boat trip as we arrived in between two trip timings, and it was quite a sum for four of us to spend. We instead drove down to some of the areas that Jon had mentioned. The only sign of eagles we caught was when we spotted four specks in the sky, high over the Cuillins, which probably were more Golden eagles. We ended up with a coverage of five out of the eight regions but it was not to be for us. 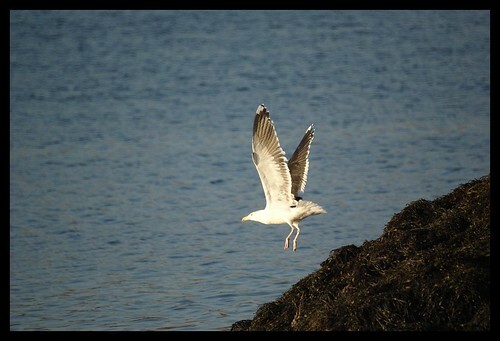 We had to leave Skye with no sighting of the Sea eagles. 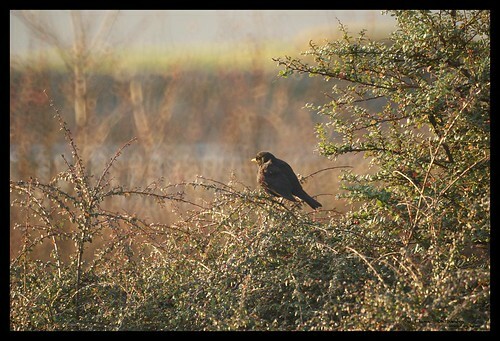 I was disappointed, but had to look on the bright side – the pipits & oystercatchers and hooded crows were firsts for me. 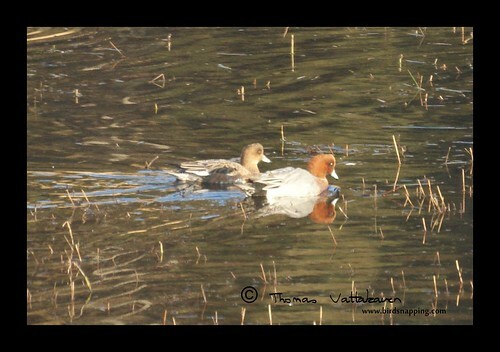 Whopper swans and pochards (turned wigeons) were my first wild sightings too. 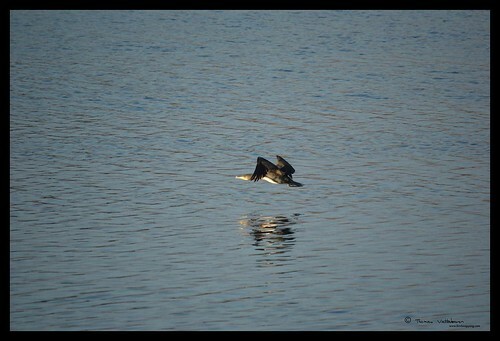 The White-tailed sea eagles will just have to wait for another time. Sounds like you had an exciting adventure and saw a lot of fun and interesting things. The crow you showed is really cool looking. 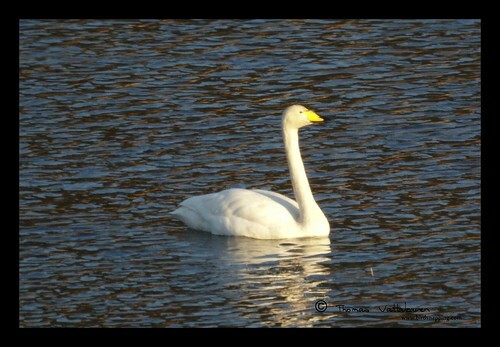 I am seeing so much variety of birds through you and others in the UK and from around the world. Thank You. It's been nice. 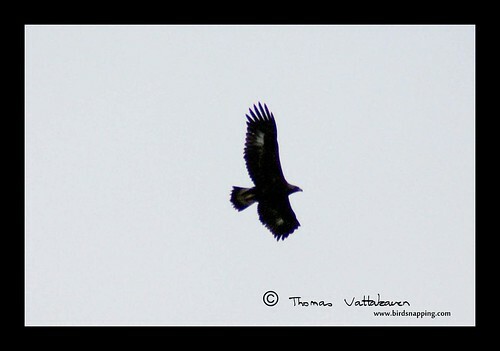 For me Golden Eagle is the more impressive eagle species than white-tailed. 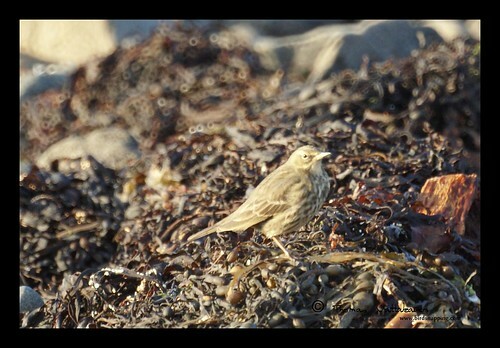 The ducks are Wigeon not Pochard and the pipits in the photos are all Rock Pipits. 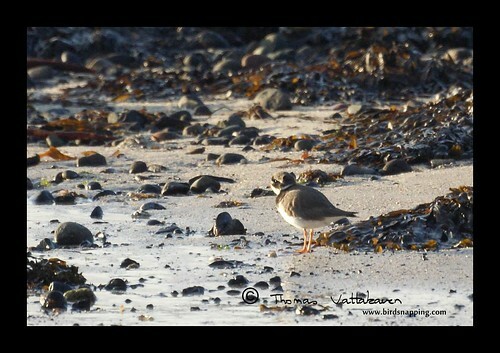 Great Isle of Skye with a variety of birds series. That flying Eagles are great.